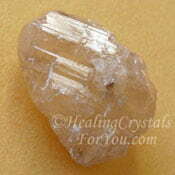 Analcime are lovely crystals to aid your creative gifts and have a strong action to boost mental clarity. 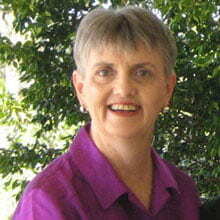 Their heart based energy also aids relationships. 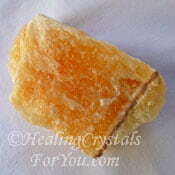 They help to support change, and they have a number of good healing attributes. They may stimulate your ability to stand out from others by promoting a quite distinctive and unique outlook. 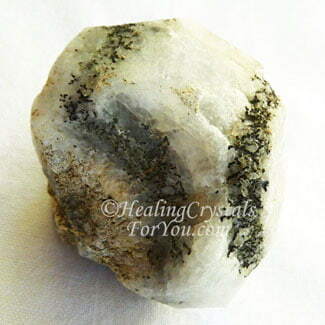 You may choose to use this stone to create rapport when you are working in a situation where others may not understand your innovative approach to your work, and wish to control your actions. 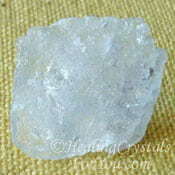 They have strong metaphysical properties that help to reinforce cooperation within the group by creating serenity and tranquility. 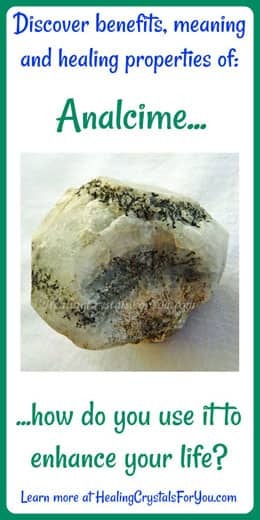 The meaning of the name of this stone is said to come from the Greek word 'analkimos' meaning weak and this relates to the fact that when it is rubbed its electromagnetic charge is quite weak. 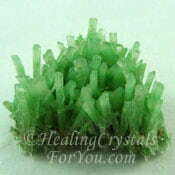 Also known as Analcite, the color of these crystals may be gray, pink, green, yellow, white or colorless. 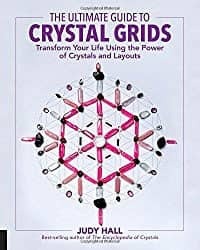 These crystals have been found in Australia, the Kerguelen Islands in the Pacific, Italy, England, Iceland, Canada and in various places in the USA. 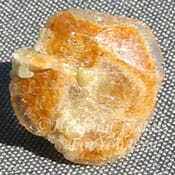 Analcime often occurs as the base stone that other types of stone are growing on, including minerals such as Natrolite, Calcite, Prehnite and Ruby. 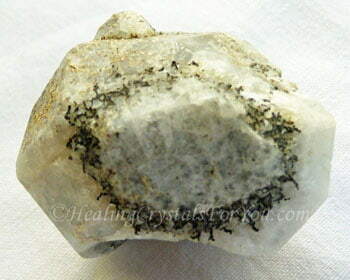 Although these stones are said to be in the zeolite family, due to their structure they may instead be a feldsparthoid mineral, meaning that they have a different structure to feldspar with a lower silica content. 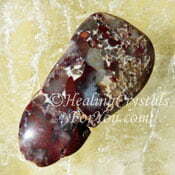 These stones resonate well within the crown chakra, and are known to be helpful to stimulate clarity in your thinking and to support transformation. 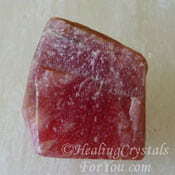 They also resonate within the heart and sacral chakras. 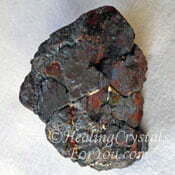 One of the specific actions that these stones may support is the development of creative gifts. 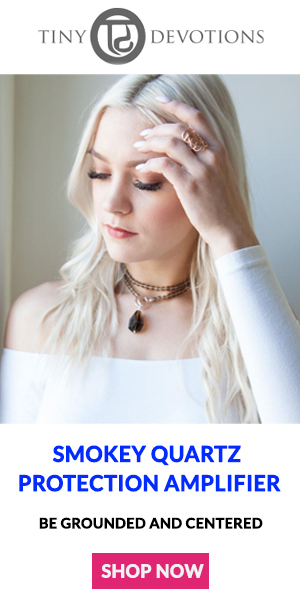 Their action within the sacral or navel chakra may stimulate your creativity, and this may manifest in a number of ways due to their action to also boost your individual and unique style. 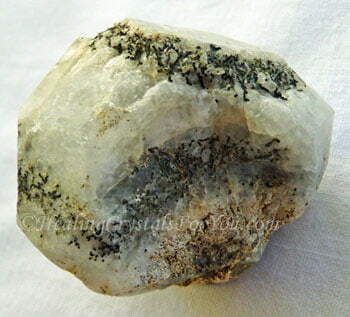 If you are a person whose approach to life is inclined to be rather idiosyncratic and you would like to further develop your uniqueness, this stone may particularly interest you. 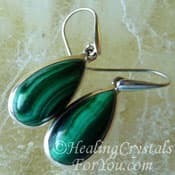 Their vibration may stimulate innate gifts, and may also trigger growth of your individual and unique style. When working in group situations it is normal for distinctive gifts to be noticed by others and this does not always sit comfortably with those who would like to restrict your thinking. 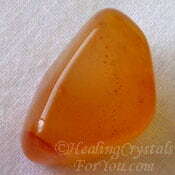 Fortunately these stones help you to bring harmony to those you are interacting with. They aid the development of a more cohesive group who are also able to accept your individual and sometimes quirky outlook. 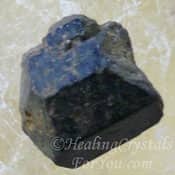 These crystals have a lovely heart based energy that is known to be helpful to clear any disharmony in personal relationships. 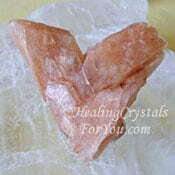 This energy also aids a couple to deal effectively with life changes that come your way. It is known to aid you to maintain closeness when apart and undergoing diverse experiences. 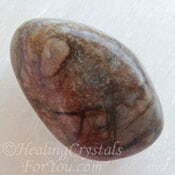 This stone's vibration is also helpful in personal relationships where one person desires to have dominance over the other, in order to influence the choices of their partner. Through their action to boost clarity in your thinking, this may help you to deal with changes that may be happening in your life. 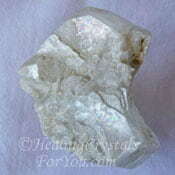 Use in your daily meditation as they create serenity and tranquility. 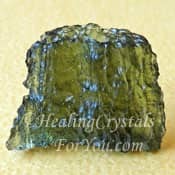 These stones are known to have a number of useful healing attributes that may specifically interest crystal healers who work within the etheric body to aid healing. 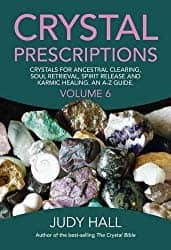 They are known to mitigate frailty that has manifested in the etheric layers, with a particular emphasis on their action to clear weakness and negative energy from within all layers of the etheric body. 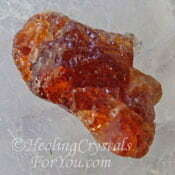 They are known to aid the healing of diabetes through assisting problems within the pancreas. They are also said to be beneficial to aid water retention and may benefit those who have atrophied muscles, by strengthening the muscle structure. 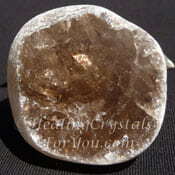 This stone has an unusual action to boost creativity as it specifically works to aid more unusual creative gifts. 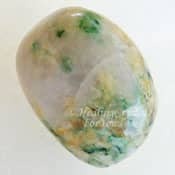 Regardless of that fact there are a large number of other stones to stimulate creativity, and many of these will work well in combination with Analcime. 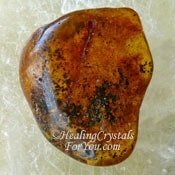 Some of the stones that you might like to use with it includes some of the well known sacral chakras stones, such as Carnelian, Orange Calcite, Amber, Heliodor or Yellow Apatite. 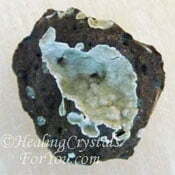 Other stones that also have a good action to stimulate creative gifts include lesser known crystals such as Picasso Marble, Tunellite, Bustamite, Serandite, Bastnasite and Triplite. 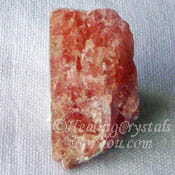 Triplite is a stone that has become available recently and has a great energy to stimulate creativity so is worth following up if you can find it. 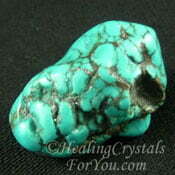 To stimulate an increase in mental clarity combine it with Turquoise, Smokey Quartz, Thomsonite, Magnetite, Mariposite, Pudding Stone or Pollucite. 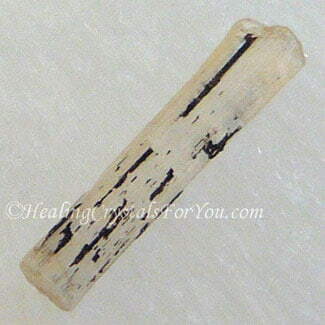 There are quite a few stones that you may choose to combine with this crystal to boost its energy to assist change. 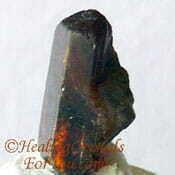 Use it for this purpose with Stellerite, Bastnasite, Cerussite, Malachite, Green Selenite, Moldavite, Herderite, Anatase, Augite or Actinolite. 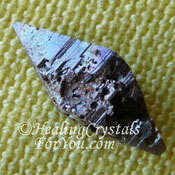 Looking For Information About A Specific Crystal? 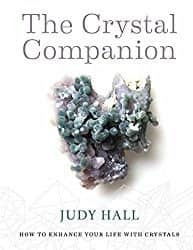 Did you know you can find out more about any crystal or topic that is written about on this site, simply by using the Google Search box below?